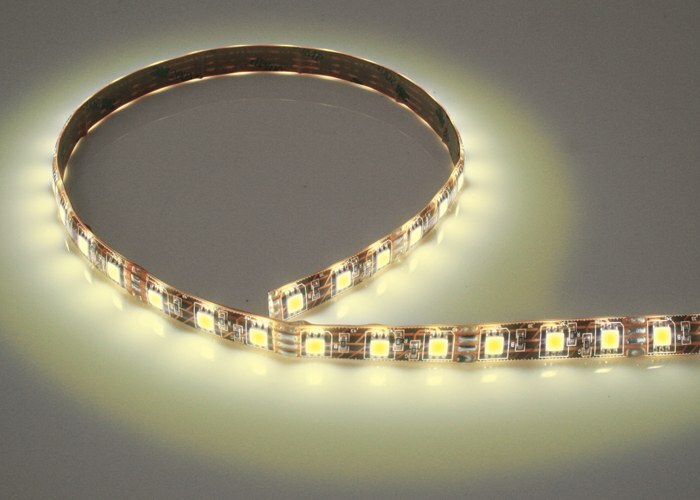 Flexible and adhesive LED Strip IP45, small sized, contained within transparent resin/silicon sheath 60 LED/m, circa 12W/m. 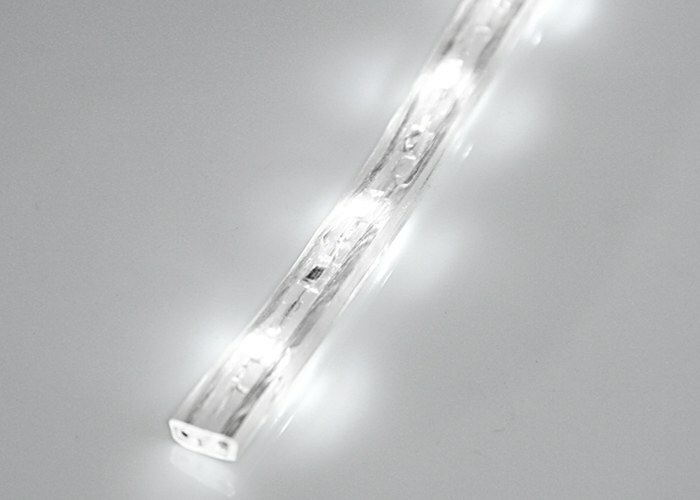 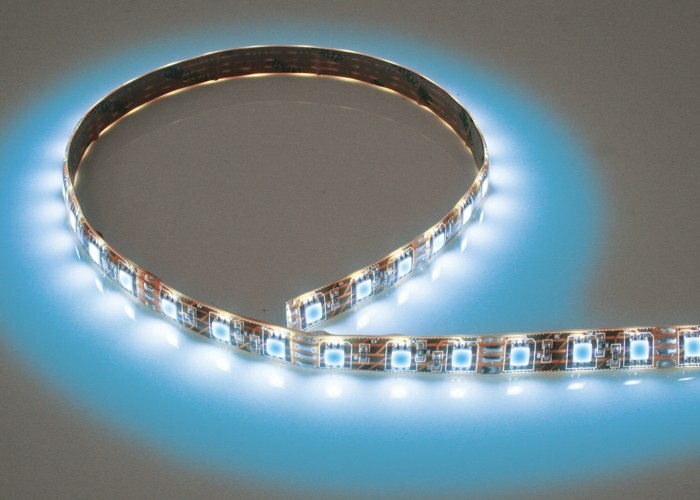 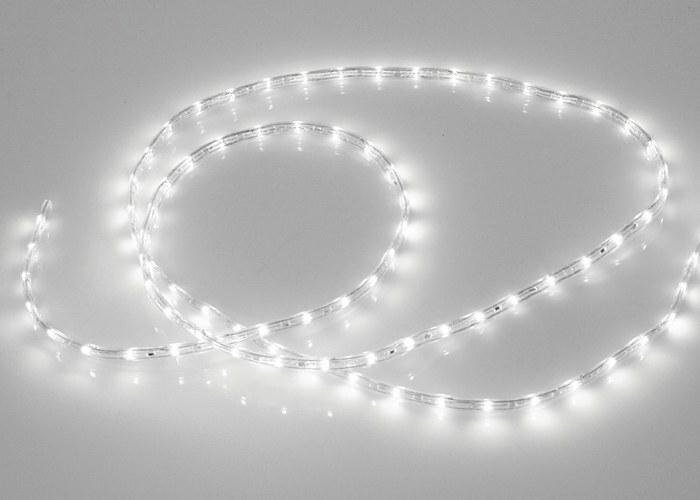 Flexible LED Strip IP68, very small, contained within transparent silicon sheath, 60 LED/m, 2.4W/m. 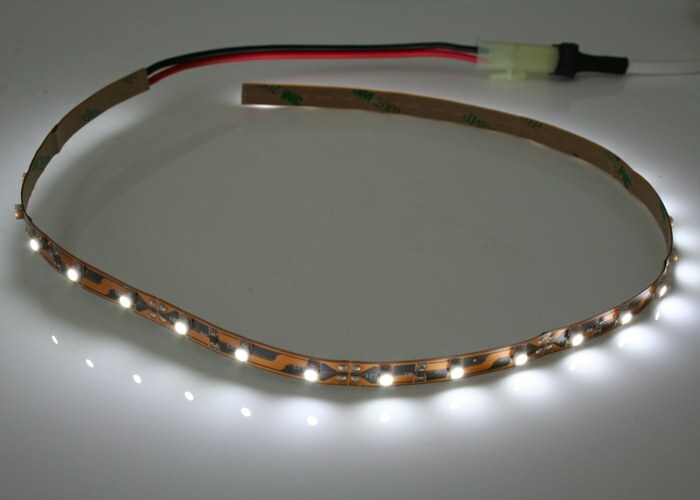 Flexible and adhesive LED Strip IP45, small sized, contained within transparent resin/silicon sheath 60 LED/m, circa 4W/m. 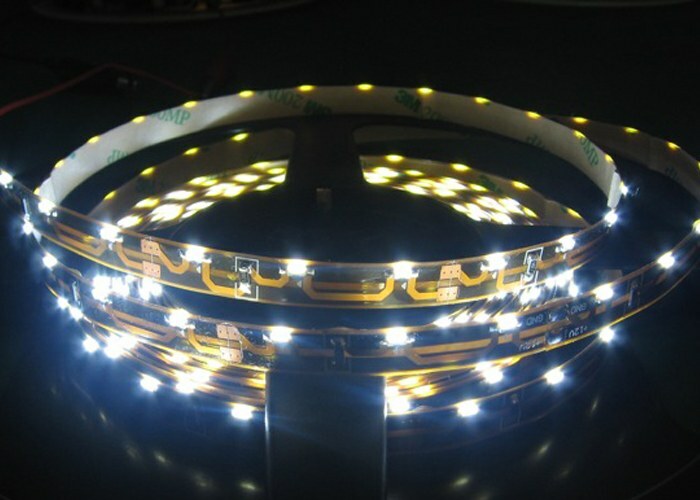 Flexible and adhesive LED Strip IP45, small sized, contained within transparent resin/silicon sheath, color change RGB, 60 led/m, circa 6 W/m. 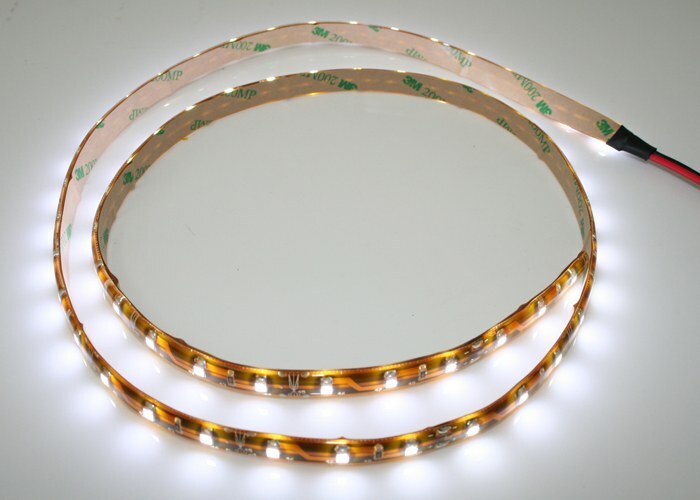 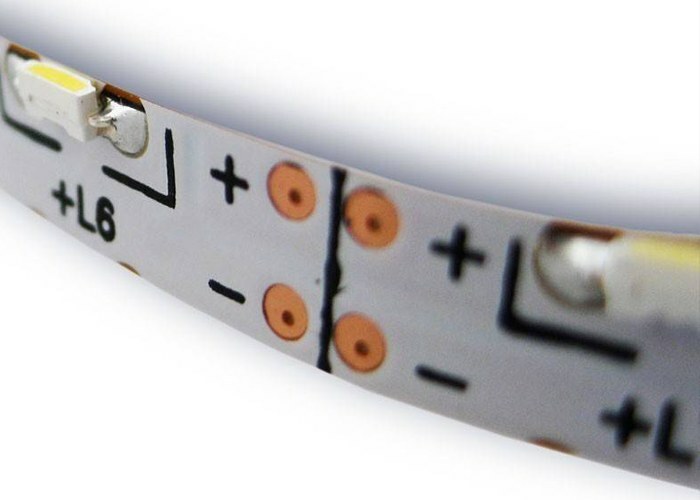 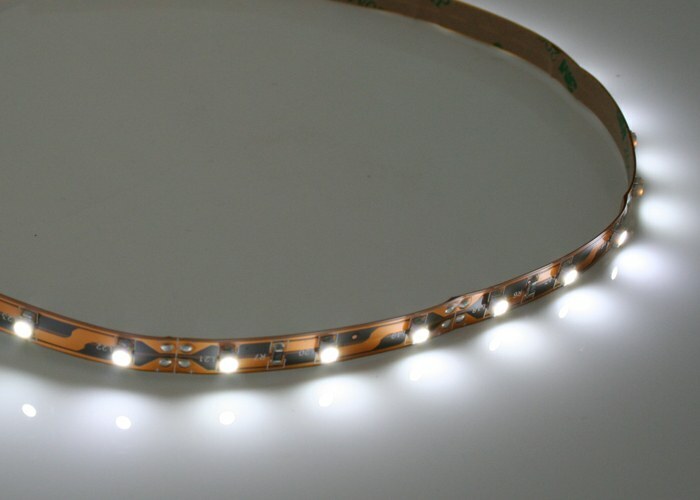 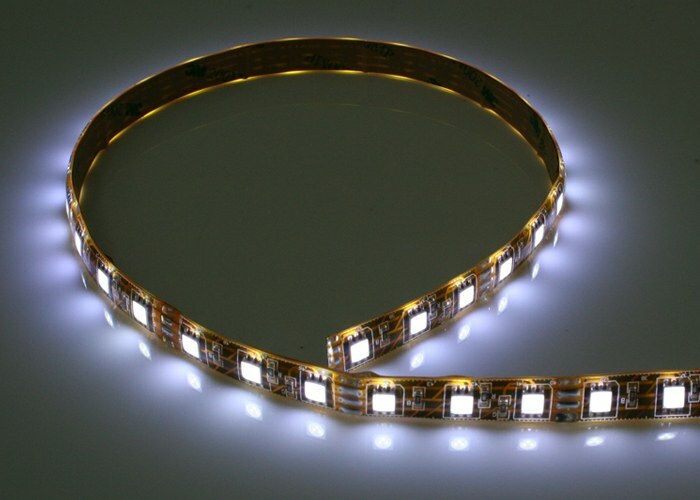 Flexible and adhesive LED Strip, small sized, 60 LED/m, circa 4W/m. 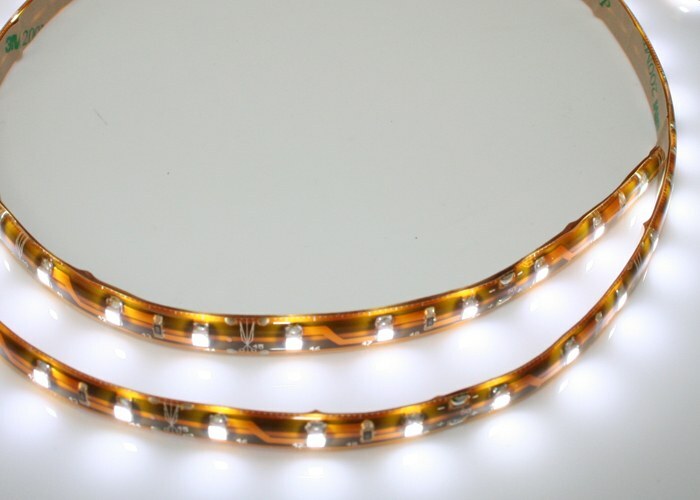 Flexible and adhesive LED Strip IP45, small sized, contained within transparent resin/silicon sheath 60 LED/m, circa 4W/m, side lighting.